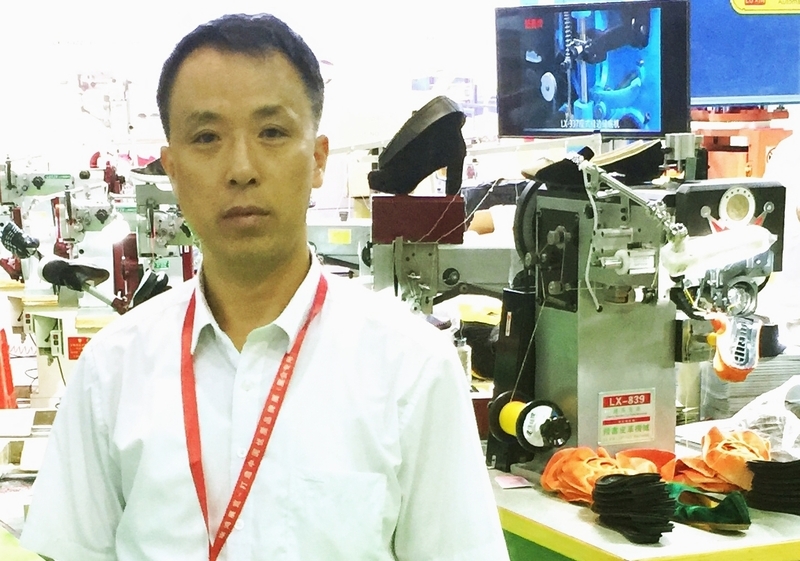 Product categories of Insole Making Machine, we are specialized manufacturers from China, Insole Making Machine, Insole Moulding Machine suppliers/factory, wholesale high-quality products of Insole Trimming Machine R & D and manufacturing, we have the perfect after-sales service and technical support. Look forward to your cooperation! We are specialized in making insole processing machines for 25 years, including 3 kind of double station Insole Moulding Machine, Insole Trimming Machine, insole Riveting Machine,insole slot milling machine,insole cementing machine,insole skiving machine, insole jointing machine, our these machines have been sold to more than 500 shoe making factories for using , and we have got too many experience to improve our products .